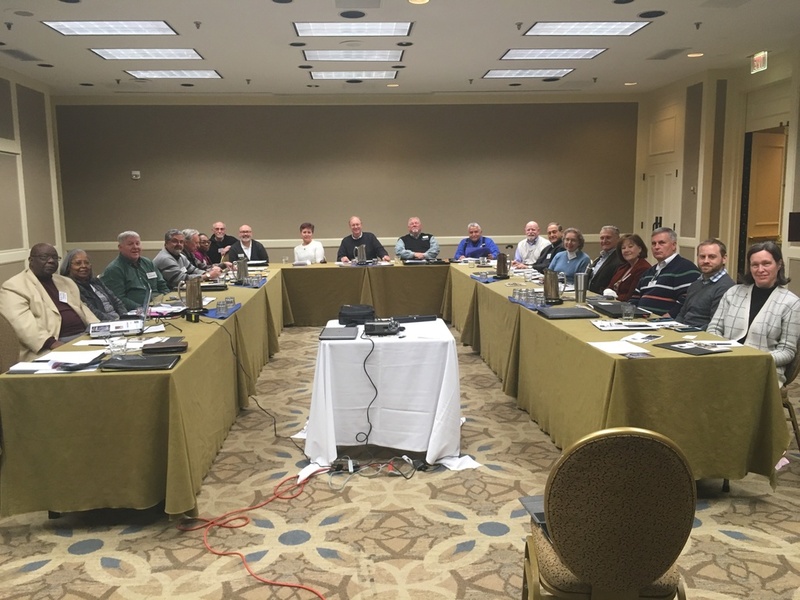 The Association of Religious Endorsing Bodies (AREB) met in Alexandria, Virginia, January 6-7, 2017. As the meeting got underway on Tuesday evening, Martin Doblmeier was introduced. He produced the movie "Chaplains" for PBS. You can see a trailer for the movie, or view the movie itself by clicking here. 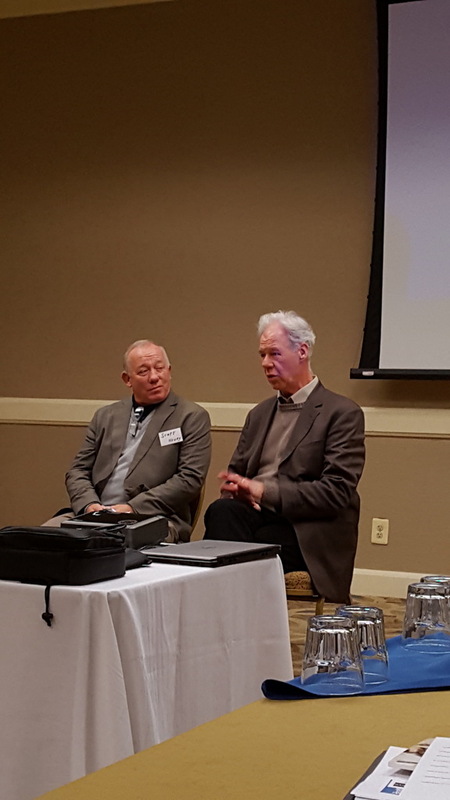 More to come from the AREB Meeting, and from the Commission on Ministry in Specialized Settings, that follows from January 8-9.